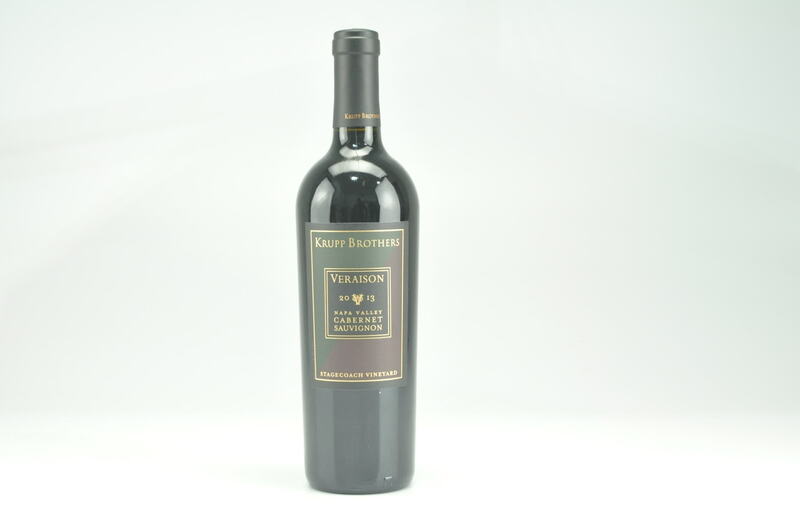 More civilized and supple is the 2013 Cabernet Sauvignon Veraison Stagecoach Vineyard, a blend of 81% Cabernet Sauvignon, 13% Malbec and the rest smaller portions of Bordeaux varietals. The wine shows supple tannins, sweet blackberry and cassis fruit and is a much more near-term proposition for drinking than its sibling. It can be consumed now, or cellared for 20 or more years. This is a beauty.